TED and Beatbox. What more can you ask for? For over 30 years, TED has allowed people from all walks of life to take the mic and share their ideas through short, meaningful talks. From the most intellectual scientists to the musically gifted, every presenter finds a way to explain their concepts in the most creative ways possible - whether it be through their sense of humor or some crazy multimedia demonstration. Beatboxers are no strangers to the TED Talk stage. Our family has been constantly trying to push the boundaries of our artform and the people at TED have helped us project our voice across an even greater audience. 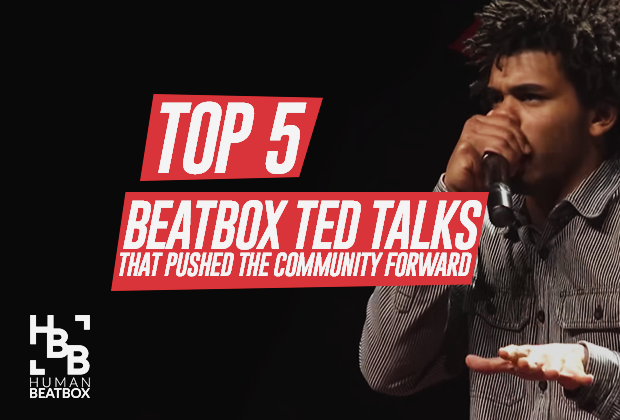 With that being said, we’ve selected some of the best beatbox TED Talks from over the years and put them in a Top 5 list. Feel free to let us and everyone know what your favorite TED Talk is! Sh0h, aka The Human Disco, gave the crowd at TEDxTokyo a show worth remembering earlier this November. 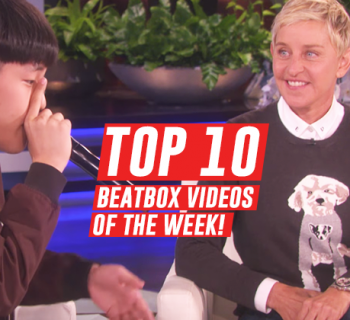 In this video, the 2014 Japanese Beatbox Champion displayed his dynamic sense of flow combined with his signature funky basslines. It’s amazing to see different artforms collide to create something beautiful and awesome at the same time. This is one of those great moments captured at TEDxToronto featuring Canada’s own two-time champion krNfx and visual artist Elysha Poirier. Even though this may be one of the oldest beatboxing TED Talks, it is easy to see why this one has stood the test of time. 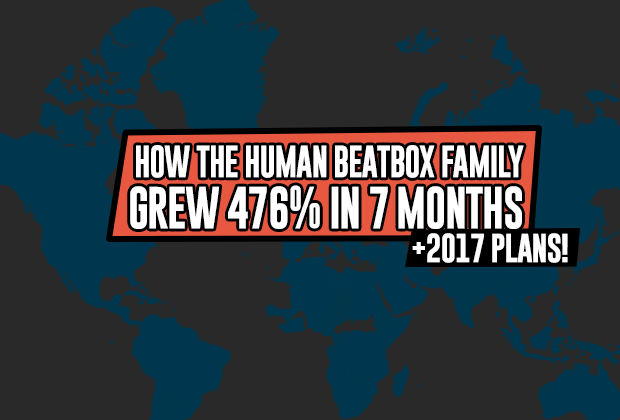 Former French Champion, Beasty, gives us a journey through the history of beatboxing, emulating the styles of beatbox pioneers such as Biz Markie, Rahzel, and Kenny Muhammad. Reeling in over 50 millions on Youtube, it should come as surprise to no one that Tom Thum’s TED Talk would come in as number 1 on our list. 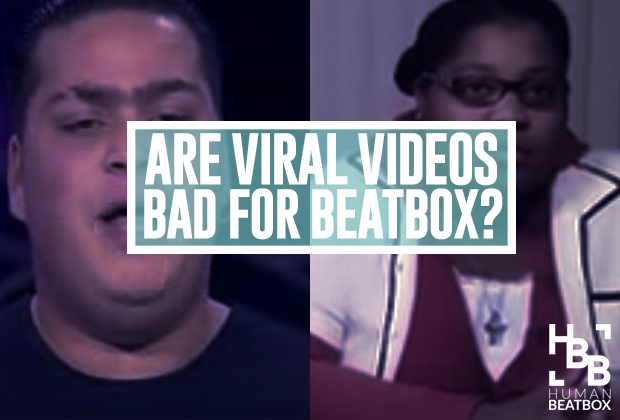 For a lot of people (including myself), this was one of the very first videos that would expose them to beatboxing. 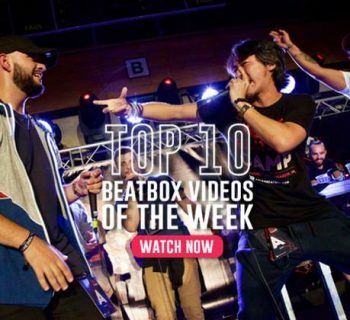 Thum has come a long way since his appearance at the very First Beatbox Battle World Championship which is easy to see from this performance. With his array of unique sounds, appealing musicality, and captivating sense of humor, he put on an unforgettable show for all of us to enjoy. Here are a few videos that didn't make the cut but are definitely worth a watch! What’s your favorite beatbox TED Talk? 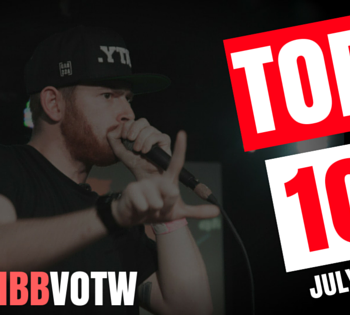 Let us know if we missed any other good ones!